Waukesha Appliance Repair is proud to serve Southeastern Wisconsin. We are a family owned and operated local appliance repair company. We have years of experience and training to best serve our customers. Customer service comes first. From the second you call you will realize you are in reliable hands. In fact, most calls can be scheduled with same-day service. We understand homeowners can’t wait days for their appliances to work. We staff licensed and factory trained technicians to repair all appliances and all makes and models including washers, refrigerators, dryers, ovens, dishwashers, ranges, freezers, microwaves, ice makers, garbage disposals, waters heaters and more. We repair the following appliance brands – Samsung, Kenmore, Maytag, Magic Chef, Jenn-Air, Sears, Kenmore, Whirlpool, Wolf, Sub-Zero, Frigidaire, GE and many others. 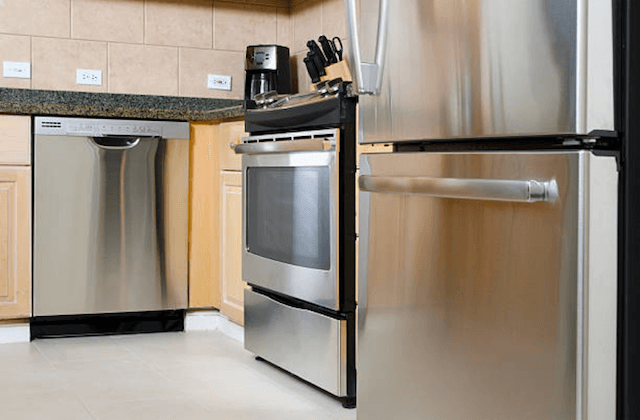 Waukesha Appliance Repair can repair all common refrigerator problems. That includes cooling issues, burnt out bulbs, unresponsive touch panels, broken water dispensers, condensation, puddling, grinding noises and more. Our technicians run a diagnostic check to identify the exact problem before proceeding with our refrigerator repair service. There is no stove problem we can’t fix. 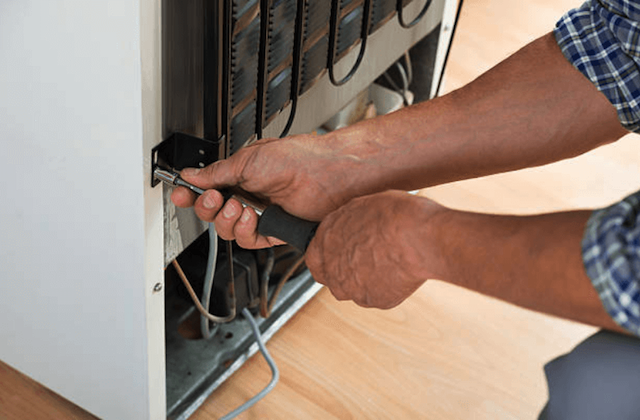 Our technicians are trained in fixing and replacing broken burners, oven doors, ignitors, control boards, gaskets, relays and several other oven and range parts. We do our very best to ensure we have all of the necessary parts on-hand for the initial stove repair service. If not, we will return in short order to complete the repair. Don’t let dirty dishes pile up! Our repairmen can fix broken dishwashers with our same-day service. 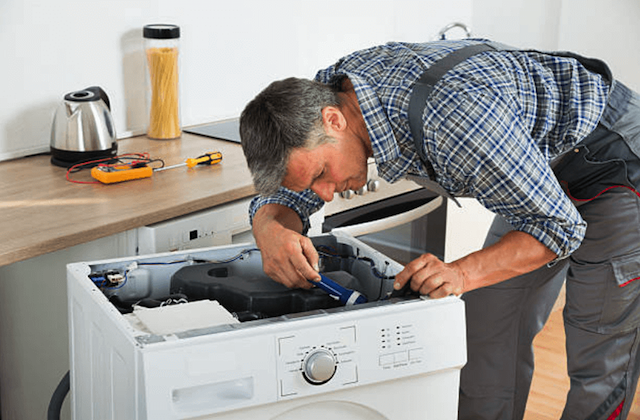 Waukesha Appliance Repair is trained in replacing broken float switches, solenoids, impellers, pump assemblies and other parts that can disrupt wash cycles or prevent drying. The moment you notice cloudy glassware, leaks or poor draining in your dishwasher, give us a call! Our washer repair service fixes common issues, including low agitation, excessive vibration, leaks, draining problems and more. We are trained in repair both front- and top-loading washing machine models. A clothes dryer that won’t spin, heat, turn on or cool down is no problem for our certified technicians.